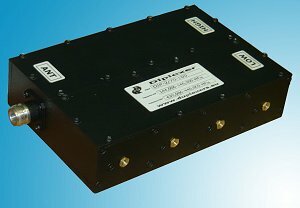 Diplexer - the device of addition of two radio signals of various ranges. 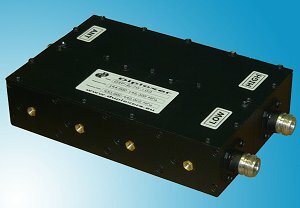 The given model differs from numerous cheap commercial diplexers the high operational characteristics. 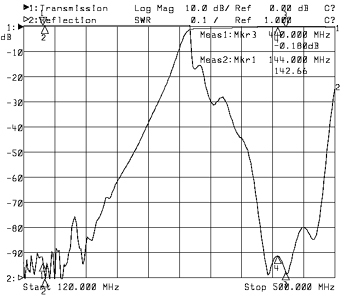 Namely - depth rejection an opposite range makes more than 90-100 dB! It is reached by application 7th steps LC filters with characteristic Chebishev. Used multiturnaround condensers with high jet power allow to pass signals of transmitters with power up to 100 watt. 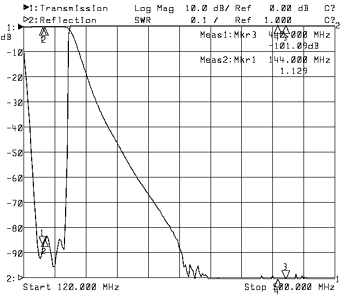 Such diplexers well approach for transfer on one cable in one two-band antenna of signals VHF and UHF repeaters.